Fits perfectly and is 11 grams lighter than the stock part but just as durable. 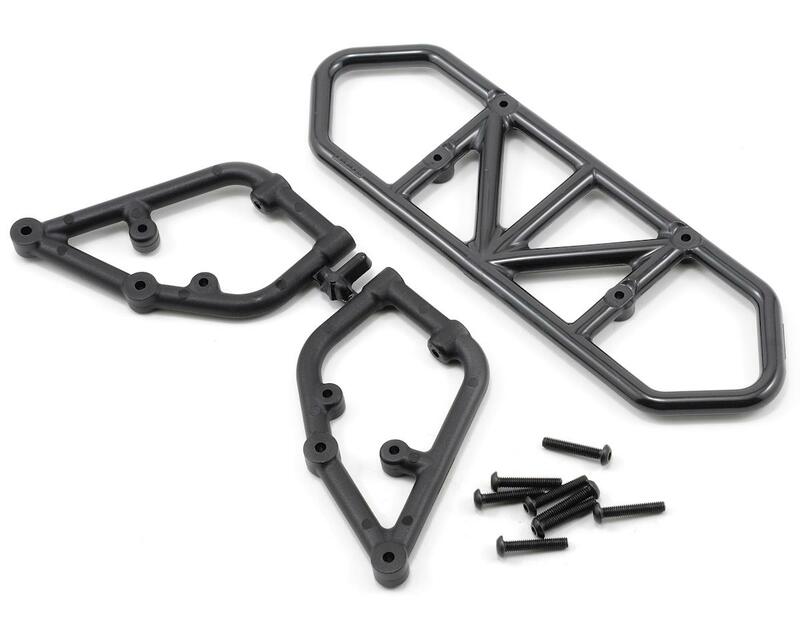 I bought this to replace the worn out stock bumper on my Slash 2wd. It comes with instructions, it's durable, it fit well, and in my opinion, it looks better than the stock. 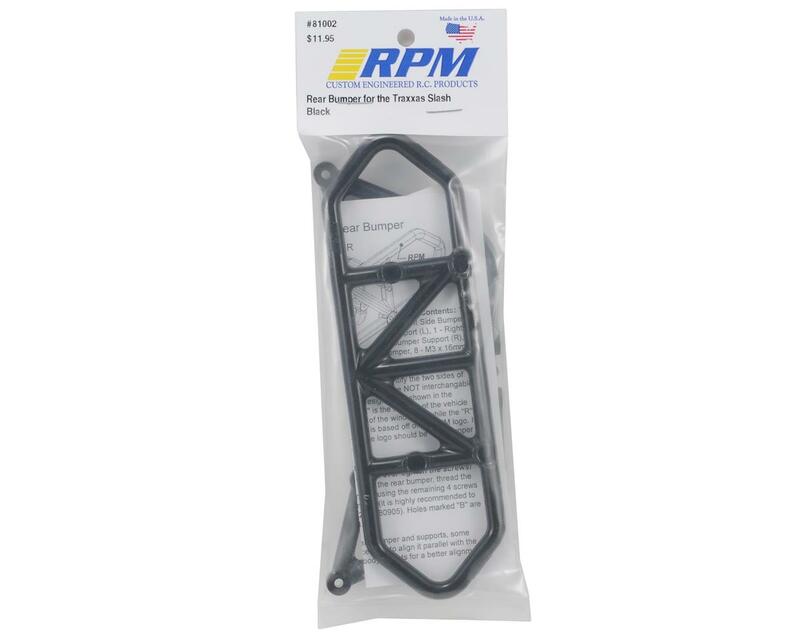 This is a good alternative to the stock bumper if you ever need to replace it.